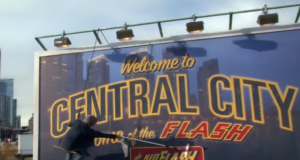 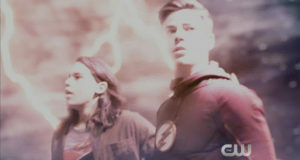 Screen captures from the extended promo trailer for the Flash episode "Into The Speed Force"
Promo trailer previewing the Flash episode "Into The Speed Force"
CW videos preview the March 7 episode of The Flash, titled "The Wrath of Savitar"
Abra Kadabra Is Coming To The Flash! 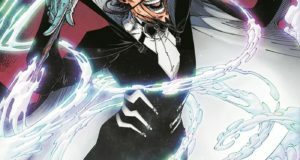 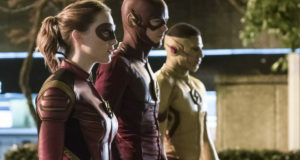 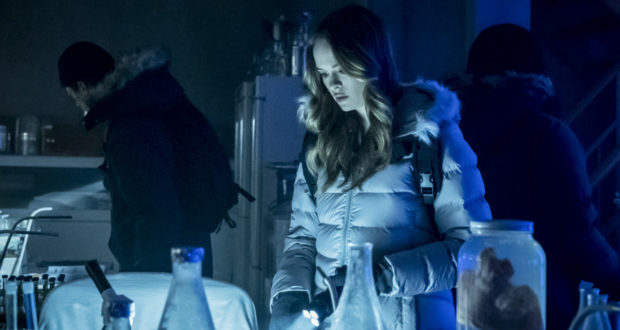 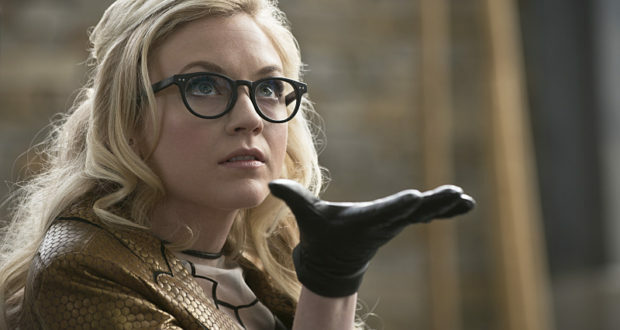 Abra Kadabra is coming to The Flash TV series later this season. 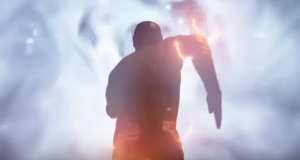 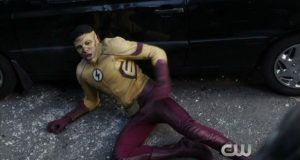 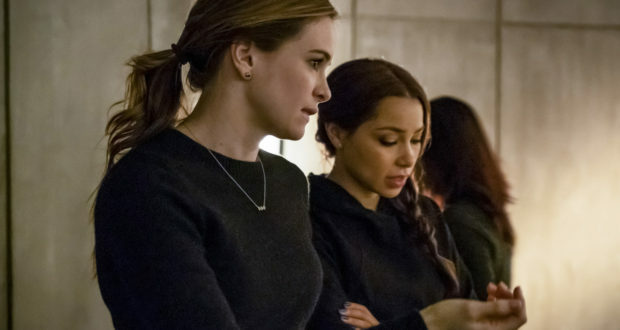 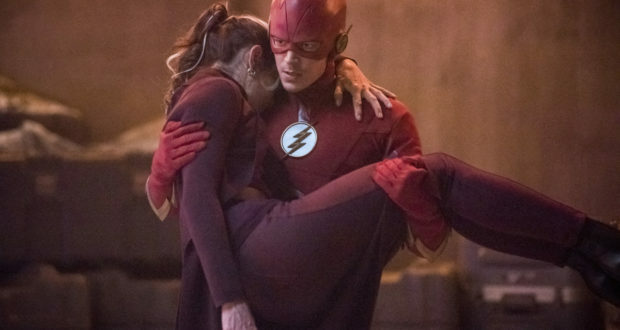 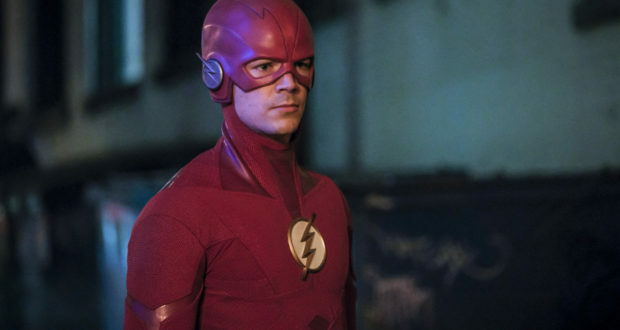 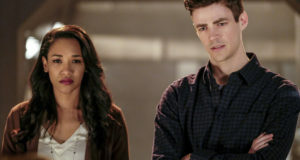 Official preview images for The Flash episode "The Wrath of Savitar"
Screen captures from the promo trailer for the Flash episode "The Wrath of Savitar"